The United States of America’s Federal Trade Commission (FTC) has acknowledged that the term “synthetic” can be a misleading and confusing term to consumers when referring to cultured diamonds. This is because consumers associate the term “synthetic” with imitation stones such as simulants like cubic zirconia and moissanite. 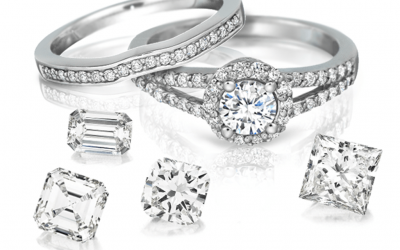 The FTC has determined that “laboratory grown”, “laboratory created”, “cultured”, and “non-mined” can be used to refer to the diamonds grown in a controlled environment. These terminologies attest that the product is a real diamond and the only difference with its mined counterparts is its point of origin. There has been an increasing demand for them because not only are they real diamonds in all measures, they are environmentally friendly and guaranteed 100% conflict free.